e live in the age of simplifying. think about it. we have tablets that can hold hundreds of books on them, pinterest the word simplify and you'll no doubt get a thousand tutorials on how to simplify your Christmas, grocery bill, cleaning routine, and of course your closet. The one I'm really struggling with is my closet. I have pieces that I've made, wore once and then never again. kind of defeats the whole point of making my own clothes and it makes me feel so wasteful. I like the idea of being trendy but when I look at my daily wardrobe I lean more towards the simple and classic. I tried the whole "well challenge yourself to wear different clothes and create new outfits, wear dresses more; but when it comes down to it I'm home 85% of my time. I don't have a strong need for cocktail dresses, flowy skirts that fly up in the wind or even blazers, probably the 3 things I'm drawn to make most! So here is the conundrum do I take inventory and get rid of what I've made and never worn? And where do I go from here? 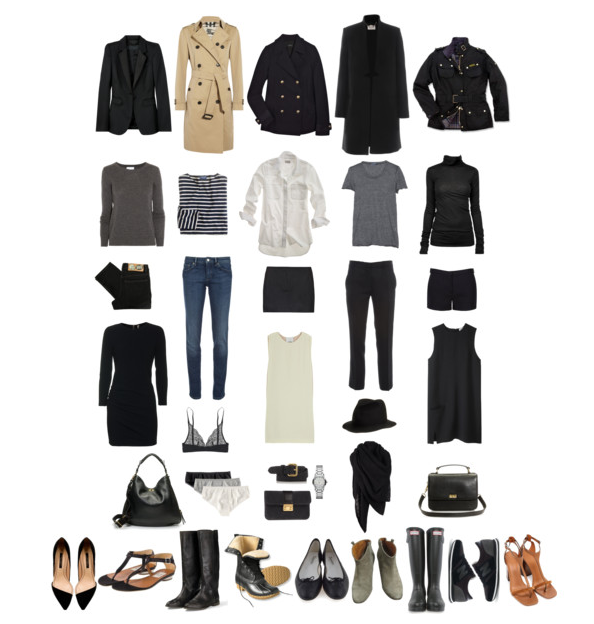 Does your closet fall on the side of simplicity or do you stock it full with different styles?